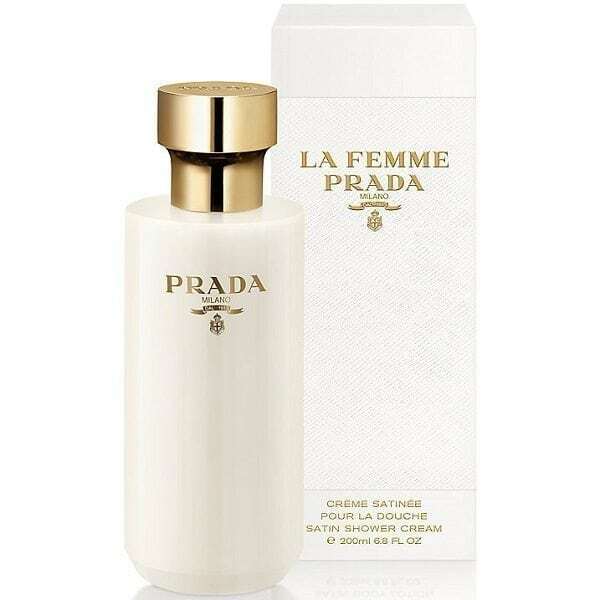 La Femme Prada Shower Cream is a highly effective moisturising cleanser that will subtly stay with you throughout the day. Infused with notes of Frangipani, Ylang-Ylang, Beeswax, Vanilla, Tuberose and Vetiver. Use with matching body products and finish with a spritz of the Eau de Parfum to keep scented all day long.